With Eid quickly approaching, now is the time to get our children ready for this special day. 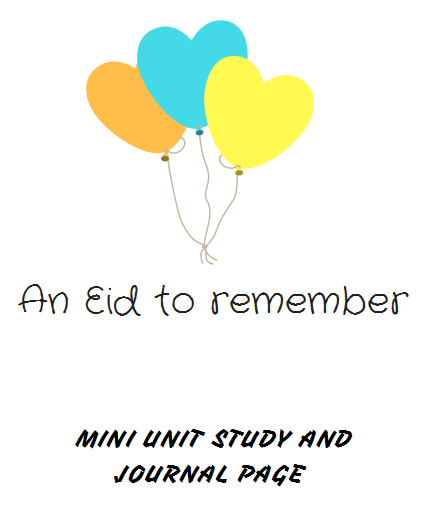 We have put together this basic mini unit study (that can be done in 2 days) just to remind our kids that Eid is not just about presents, eating candy and spending the day playing with friends. It is also a wonderful time to learn all about the Sunnah of our Prophet (sallalaahu alaihi wasalam). How to perform the Eid Salah? 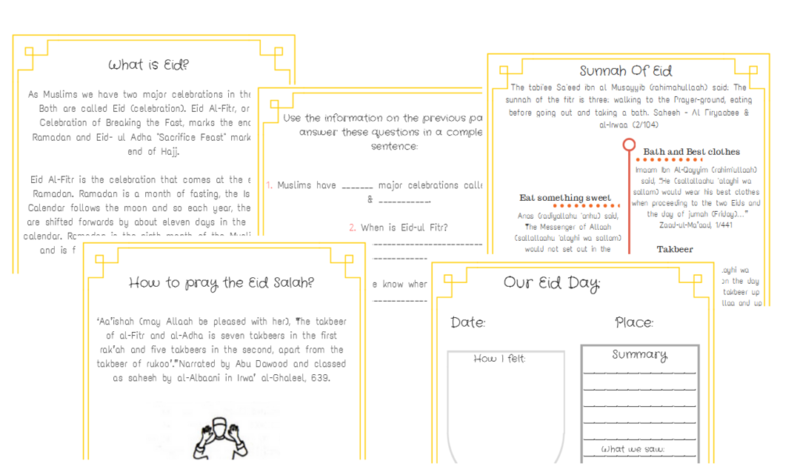 What resources do you use to teach your kids about Eid?